The ancient culture of Afghanistan stretches back over 5000 years. The natural environment has been a source of great natural wealth, underpinning a wide variety of traditional livelihoods. 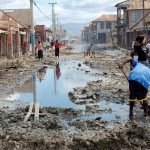 However, the social and economic fabric of the country has been shattered by over thirty years of civil war, international conflict and occupation. Afghanistan contains a vast array of mineral resources estimated to range in value between US$1-3 trillion including copper, iron, gold, and lithium, as well as a range of rare earth minerals. MapX was deployed to establish the Afghanistan Environmental Data Center. Follow the Aynak Copper Mine case study to see the challenges being faced for environmental managers. The Aynak mine is a world class mining deposit – it is estimated to be the second largest copper deposit in the world. In 2008, the government of Afghanistan signed a 30-year lease with a Chinese state-backed consortium to mine the Aynak concession in exchange for a USD $3 billion investment deal. The consortium estimates the deposit contains USD $88-100 billion worth of copper with a production capacity of 250,000 tons annually. 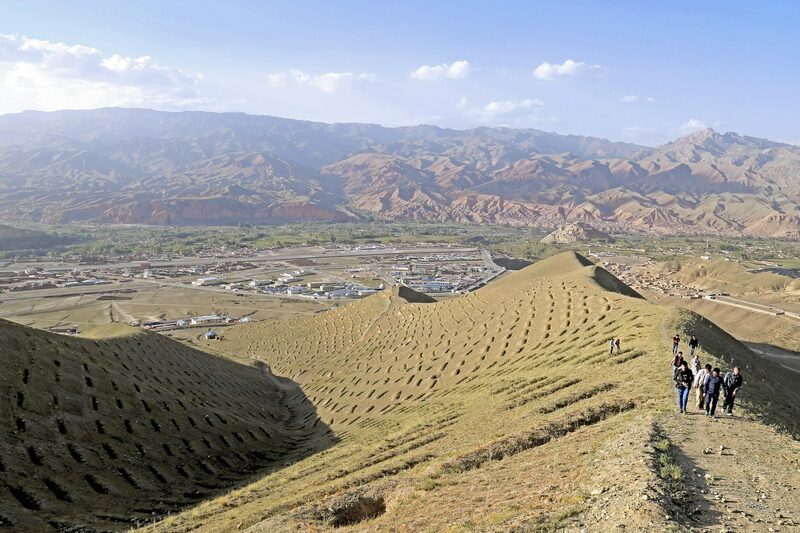 Afghanistan is making significant investments to unlock the development potential of its natural resources in order to connect and integrate these natural assets. The potential benefits of these investments are significant: the Aynak mine alone could generate up to $ 390 million yearly for the State - approximately 47% of the national budget. The World Bank estimates that job creation could include 4,500 direct and 7,600 indirect jobs, in addition to 62,500 induced jobs. The investment includes a US$500m power plant, roads and the construction of a railway from Tajikistan to Pakistan. At the local level, the development of the mine has been associated with many challenges, including the necessary relocation of communities living in direct proximity of the planned development. To date, the mine has required the relocation of five villages, affecting over 100 families. The resettlement and delayed development of the mine has led to grievances by local villagers due to increasing competition for land and water resources within existing communities located near the resettlement site. The development of large-scale projects, such as the Aynak mine, can be a catalyst for national-socio economic development but impacts on local communities and their livelihoods need to be considered in great detail. 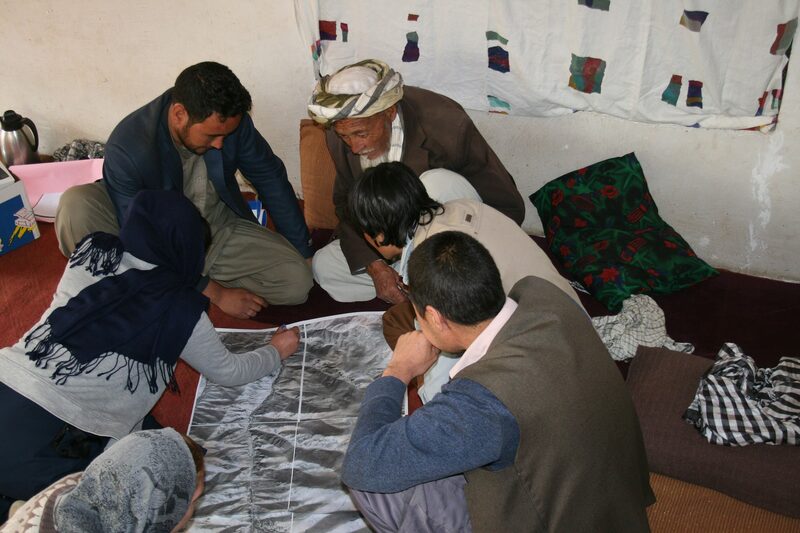 In Afghanistan’s fragile environment, carefully assessing anticipated social and environmental impacts and planning mitigation measure with a cross-sectoral perspective is important. To enable integrated planning and evidence-based decision making for the sustainable development of natural resources, UN Environment is working with the University of Kabul and the Environmental Protection Agency to establish the Afghanistan Environmental Data Centre (AEDC). MapX is providing access to an impartial shared platform, populated with international and national datasets for planning, reporting and impact measurement purposes. Established a spatial data catalog for Afghanistan totalling over 65 data layers. Additional contextual data layers, such as data on conflicts is available to serve as background information and enable integrated analysis with biodiversity and extractive information. The spatial data catalog will feed into Kabul University’s Afghanistan Environmental Data Centre. Spatial information management for the Multilateral Environmental Agreements. Policy makers in Afghanistan will have access to MapX customized applications to support the increased use of spatial data in country reporting to the Minamata Convention on Mercury, the Stockholm Convention on Persistent Organic Pollutants and the Convention of Biological Diversity (CBD). Project specific data. In addition to the national level spatial data catalogue, the Afghanistan interface in MapX includes site level data related to the development of the Aynak copper deposit. The location of the deposit, resettled villages and post-resettlement locations are mapped in the context of land-use changes and potential security implications. The Afghanistan story map was used as a case study to support the Massive Open Online Course (MOOC) on ‘Environmental Security and Sustaining Peace’, co-developed by UN Environment and hosted by the SDG Academy for nearly 10,000 participants.